A normal background with a career in the real world. James lives in Bush Hill Park, part of the Borough of Enfield, where he is bringing up his young family and is the newly elected Councillor for the Ward. He recently turned 40 and runs his own small business from home. This means has the time, energy and understanding to help deliver for Bush Hill Park. He has actively fundraised for many charities, including taking part in the BT Tower Climb for Great Ormond Street charity. For over a decade has been an advocate in the anti-bullying cause and was recently invited to speak at the All Party Parllamentary Inquiry into school bullying..
James was the first person in his family to go to University, securing a LLB Law Degree with 2:1 Honours. 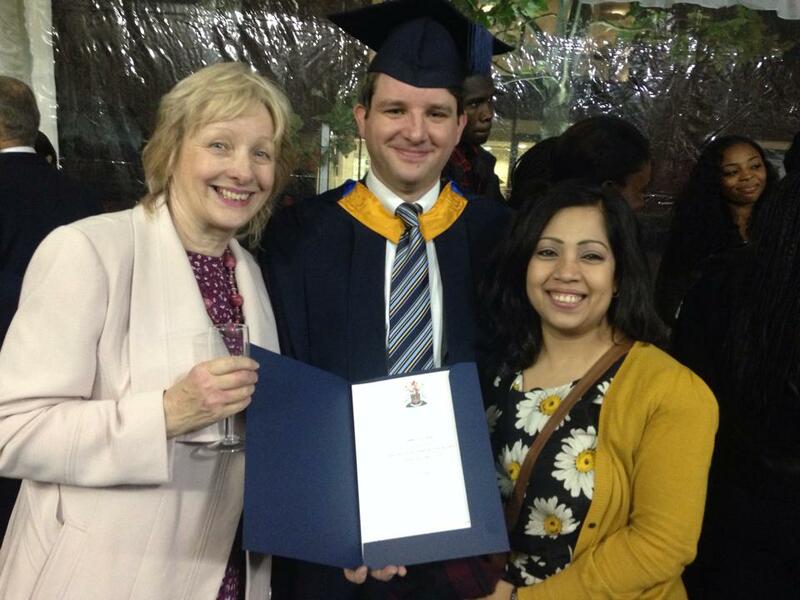 He is currenrly completing his Postgraduate Masters in Law (LLM) studying at a London University. His wife’s large family moved to Enfield Borough 30 years from Bangladesh.- and continue to live through out the Borough. They are successful business owners and James’ wife works part time for an older peoples charity in north London.. These values of entrepreneurship and service have guided James in his life; across politics, business and charity. James has a long track record in conservation and preservation. Volunteered his time on a range of projects. This includes saving an historic Tithe Barn from conversion and then setting up a trust to restore the building. 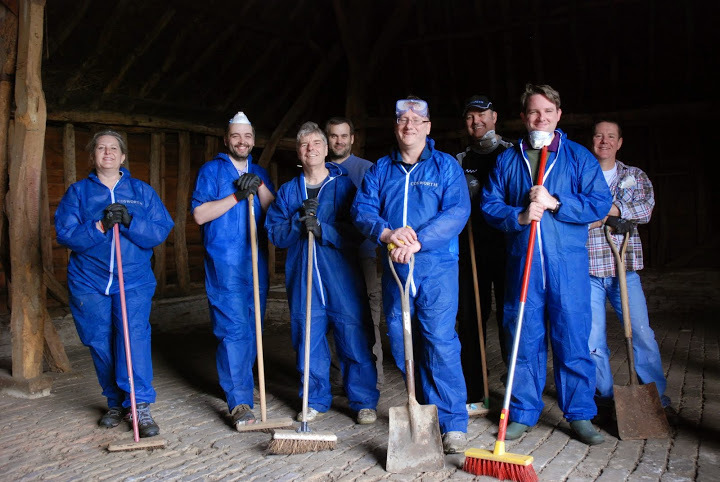 Pictured right: Leading a clean-up of the Tithe Barn. Helped with the organising of major public events in a country park as well as being on hand on the day to help with the team. During his time as a councillor launched Green Infrastructure and Biodiversity strategies in addition to re-opening a river with enhanced wildlife habitats. At a national level served on the Local Government Association Board that led on conservation of historic buildings. Pictured right: Starting an orchard at the Emmaus homeless charity. James has actively fundraised for over a dozen different charities through organising gala dinners for them. 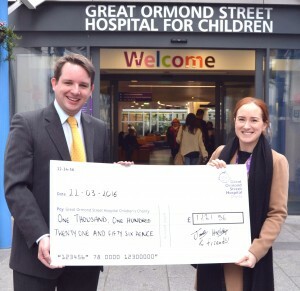 Most recently he also completed the London BT Tower climb in aid of Great Ormond Street Children’s Hospital. 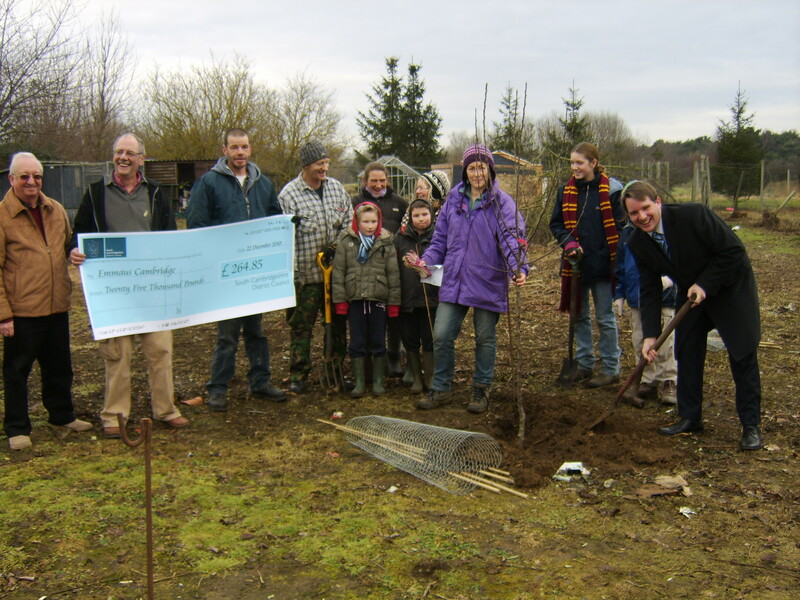 Currently James’ Ltd Company is supporting Wood Green – The Animals Charity and East Anglia Children’s Hospice’s. He has also served on a range or charitable boards in the housing, educational, homelessness and conservation sectors. James’ real world experience across the public, private & charity sectors with a normal background means he knows how to get action. 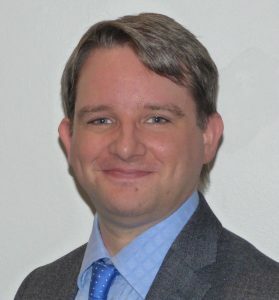 Promoted by Adrian Croshaw, on behalf of James Hockney and Bush Hill   Park Conservatives all of 16a Leighton Road, Enfield, EN1 1XJ.